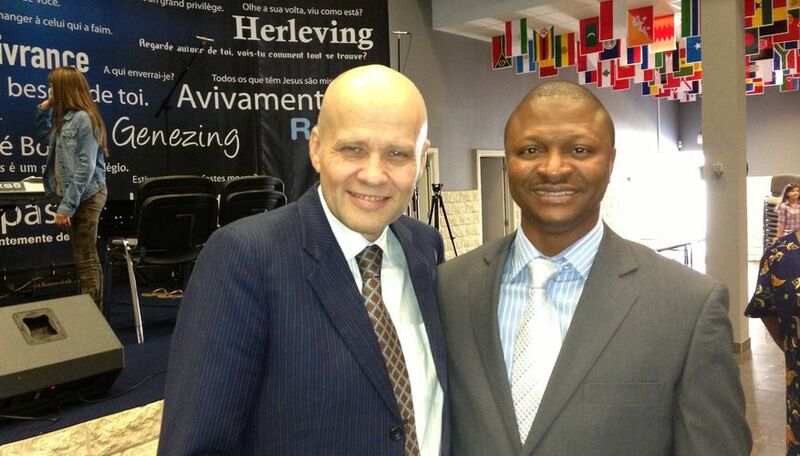 The Zion Temple movement celebrated her 10th anniversary in Europe with a grand manifestation in Brussels this weekend. 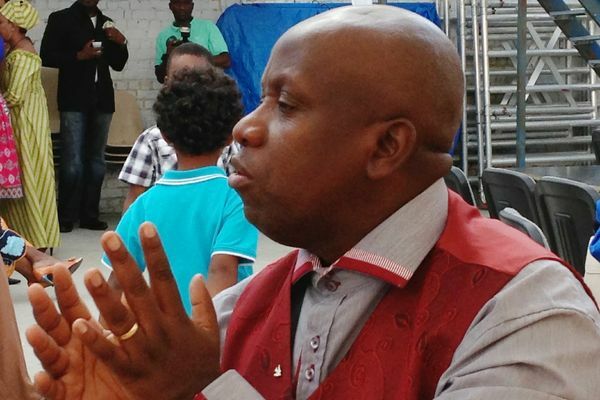 Bishop Bienvenu Kukimunu was sent by Apostle Paul Gitwaza of the 20.000 member Zion Temple Celebration Center in Kigali, Rwanda in 2003 to plant a base for the movement in Europe in the great European capital, Brussels. 10 years later, and the main church in Brussels has almost 500 members, with branches in Liege, Charleroi, Antwerp, Paris, Copenhagen, Eskilstuna, London, Oxford and Manchester - and more are coming! The conference «Africa Lifts up Europe» gathered members and friends from all over Europe. Bishop Bienvenu was assisted by fellow Zion Temple-bishop Claude Djessa, and ministers such as Eddy Kadiebu Kandolo (France), Chandrakumar Manickam (India), Roland Vandeput (Belgium), Aina & Jan-Aage Torp (Norway). 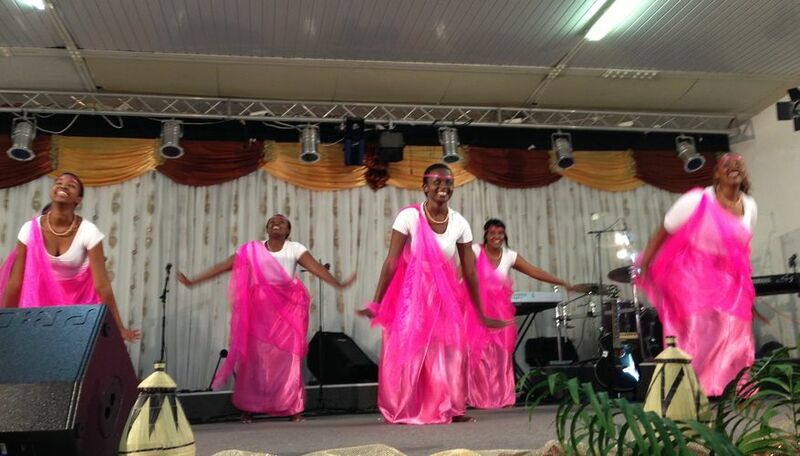 The celebration was marked by the hallmark worship, praise and dance of the Zion Temple movement worldwide. Although most members of Zion Temple in Europe are still black Africans, the number of white Europeans is steadily increasing. 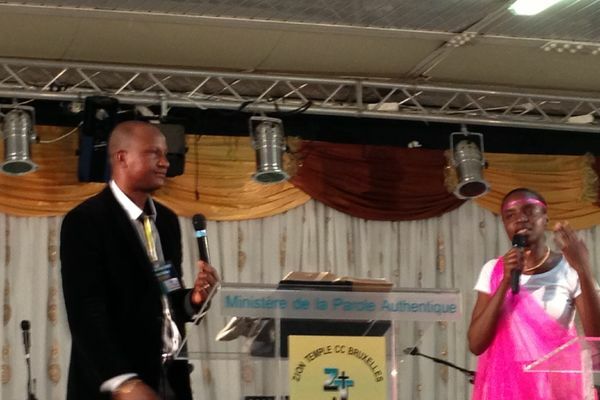 Bishops Bienvenu and Claude both declared that the best is ahead for Zion Temple in Europe!